There are numerous ways to add additional value to your home; installing a deck or fence comprised of high-quality materials, like those from FDS Distributors, are just a few examples. By adding a new deck to your home, you’ll be able to reap the rewards by enjoying the outdoors and your own backyard a lot more. 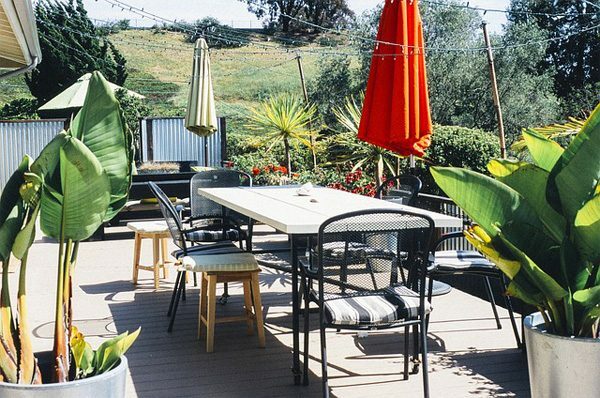 A deck is also a great solution for entertaining, especially if you don’t have the space in your home to host a large get-together. 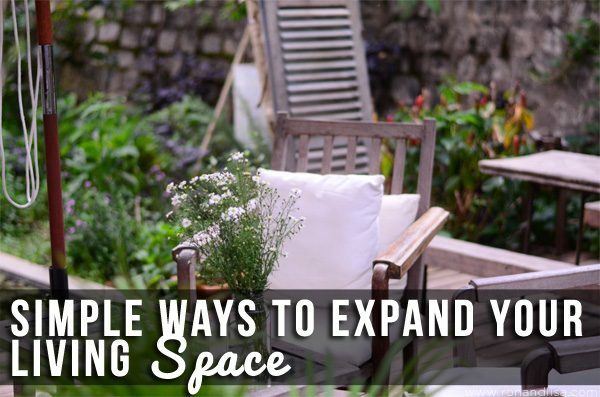 By adding an outdoor deck, you’ll be expanding your home’s living space beyond the confines of the walls. Soft goods such as comfy and eco-friendly deck furniture will help you relax and unwind. You can get really creative with your deck design by implementing textures and colors that compliment your existing home’s aesthetic. Additionally, adding string lights, lanterns, throw pillows, umbrellas, planters, greenery and other fun accessories will make this space feel like an escape to an exotic faraway place. Another perk about installing a deck is that it provides almost instant gratification since decks are fairly quick to install. Home additions and renovations, on the other hand, can take months to build and can be quite costly and inconvenient. Deck construction noises and messes are outside, allowing you to live and work while it is being built. 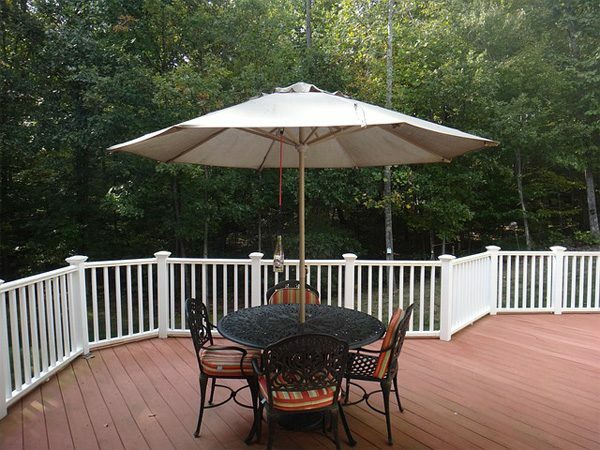 A deck is also much more cost effective then a home addition making it a worthwhile investment. Building a fence is another a great way to add to the value of your home, while making your property much more secure and private. A privacy fence will also enhance the curb appeal of your home. You can choose from various different building materials such as wood, metal, Trex and others to find the material best suited to your home and your personal taste. Adding a fence adds more than just visual appeal. A fence offers you and your family the privacy that you desire; an important feature if you have close neighbors or if you reside on a busy street. A fence will also keep your children and pets safe by keeping them contained in your yard. If you are planning on selling your home now or in the future, installing a fence is a great way to add additional value to your home. Many homebuyers prefer a fenced-in yard over an unfenced yard. Buyers would rather not deal with the hassle and expense as many prefer a move-in-ready, turnkey house. There are so many different fencing materials to choose from. If you are building a fence for privacy, wood, and Trex are great fencing options; the latter being the more sustainable and environmentally friendly choice. 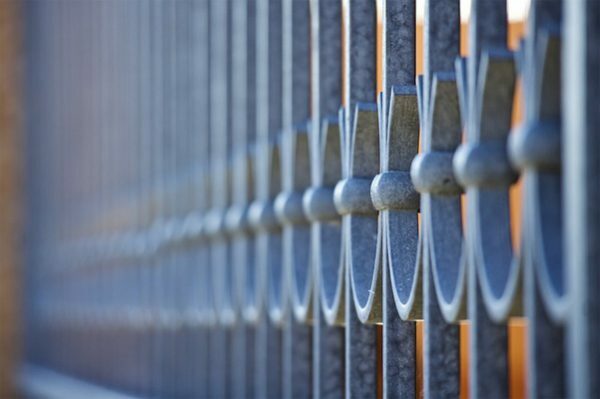 If you simply prefer to protect your children or pets, you may choose a more cost-effective metal fence. Additionally, a strong, solid fence will protect your home from harsh weather conditions that are bound to occur during the year. A fence can provide a windbreak as well as offer extra shade on hot summer days. 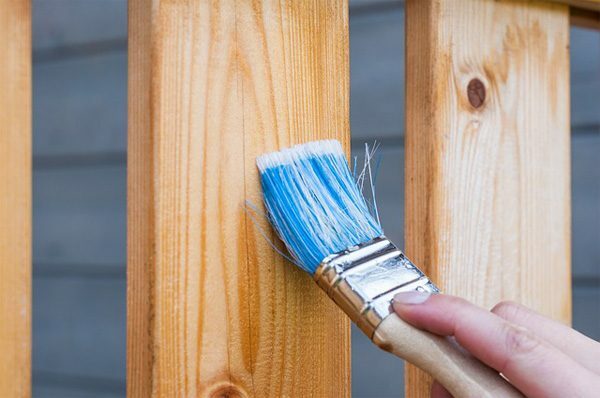 If you choose to install a wood fence, you have the option to stain or paint it to match the color of your home. A high-quality fence should last for decades and is a great way to exterior appeal to your home. There are many other outdoor improvements to consider adding to your home’s exterior, such as a pergola or a gazebo to provide a shaded sitting area for guests to enjoy. A decorative shed can double as storage for your lawn care and other equipment. Fountains and elaborate birdhouses are fun additions that will welcome wildlife. With a small investment, you can easily increase the space and beauty of your home while adding value to your property.